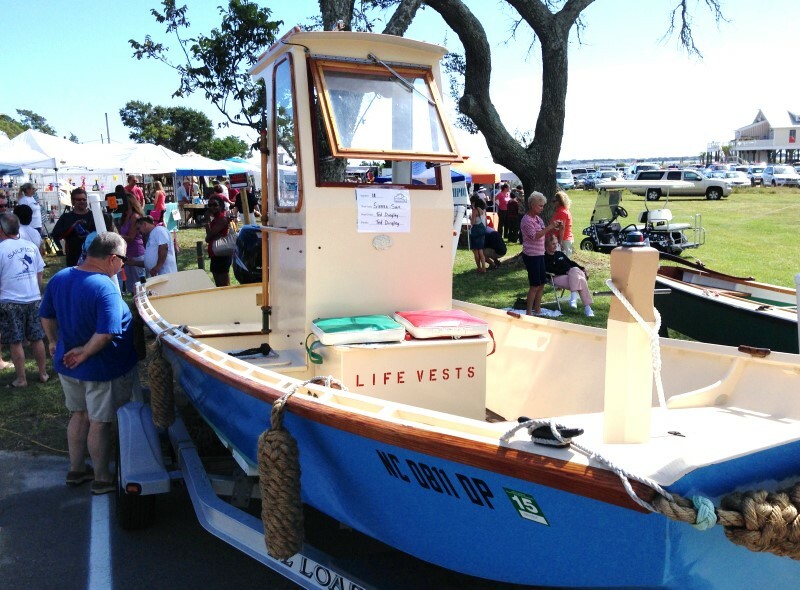 Southport hosts a show of wood boats each year and this year’s show was great. 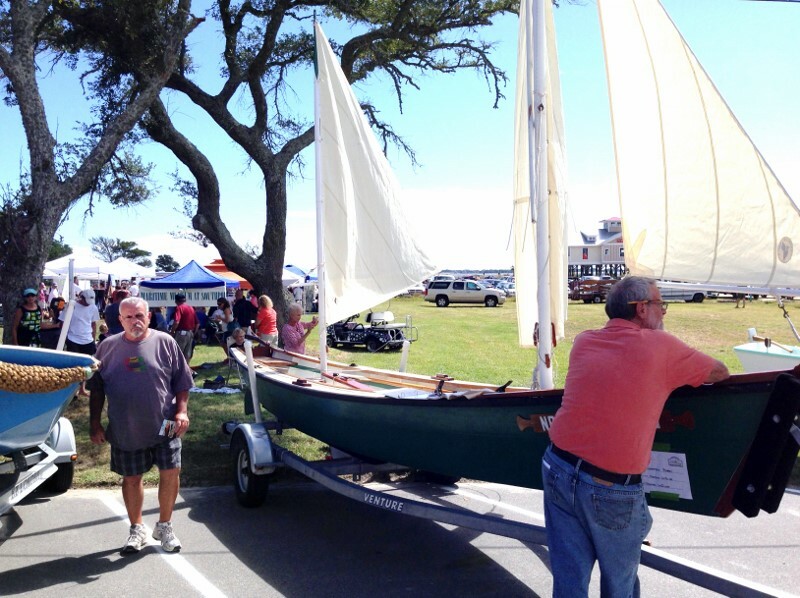 These are only two of about 40 plus boats on display. Some very old, some brand new home built and many of them in the water. Some beautiful workmanship on display.